The things to do in Ethiopia will absolutely astound you! The country is just emerging from a very rough communist state and is just starting to flourish. 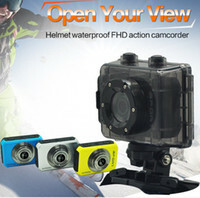 Because the country was so closed off to the rest of the world the people of the country are very open and curious about the outside world. Ethiopians are literally ingesting everything they can get their hands on from music, dress, and even culture. One of the most fascinating things about the country is that it is a very ancient culture. Their language, Amharic, is one of the oldest written languages in the world (click here for a funny video about how to learn Amharic). 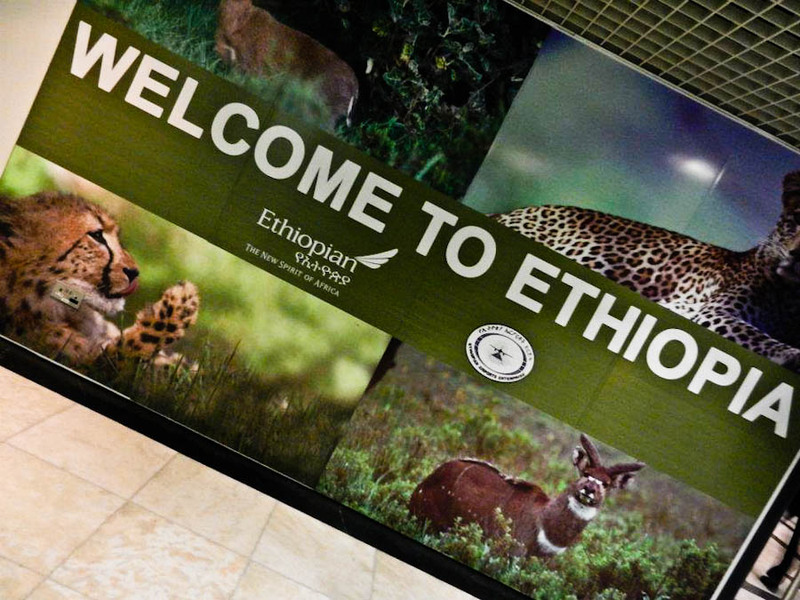 Add on the fact that Ethiopia has tourist attractions like feeding hyenas, the city known as the 2nd Jerusalem, African Safaris, and even a real world Camelot, you have quite a country & culture to experience. Did I mention it was one of the cheapest places to travel in Africa? Addis Ababa is known as the capital of Africa due to it hosting the headquarters of the African Union, of which all but 1 country in Africa is a part of. If you need a visa for any country in Eastern Africa, or any country in Africa for that matter, you should come here. It is home to the largest market in Africa, has gorgeous churches, cathedrals, and mosques to see, and incredible nightlife (there is salsa in Addis Ababa!). You can also find the museum that houses the oldest humanoid in the world, Lucy. Addis Ababa is one of my favorite places to live while living overseas, it has a perfect combination of safety, great people, and cheap living. 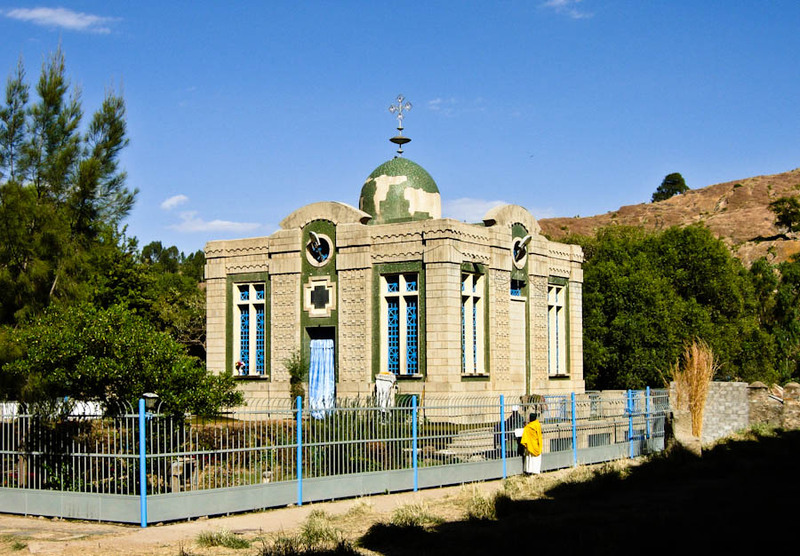 Axum happens to be one of the oldest cities in Africa and home of the ancient Aksumite Empire. There are ruins around the entire city and you can find some of the best relics and artifacts in the center of the city. Axum also is the supposed location of the Ark of the covenant. I had the most fun creating the travel guides for Axum because the city has so much history. Ethiopia’s 3rd largest city gives you access to Lake Tana which feeds the Nile where you can see some of the countries oldest monasteries (I went, would not recommend it). One thing you should see is the Blue Nile Falls which are a bit smaller than Niagara Falls, but very scenic. One of the most popular tourist attractions in Ethiopia, most people would be absolutely mortified to do this. 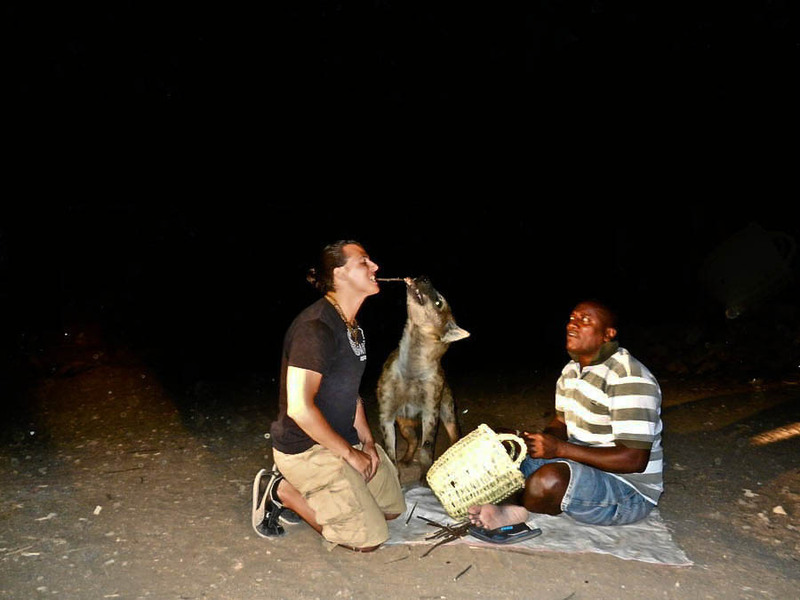 At two different locations in the city you are able to feed the Hyenas every single night. The city of Harar is also extremely interested being the 4th most holy city for Muslims; great museums, food, but not much nightlife. I would definitely recommend checking out the stories on my travel blog about the city. There aren’t many people that would be this daring and venture into one of the most dangerous regions in the world. Even though I joked around about preparing for a kidnapping, there are actually many misconceptions about Somaliland and I ventured into new territory to find out on my own what was going on. Ethiopia is the only country that has an official location in Somaliland and the easiest way to access the self proclaimed territory as well. 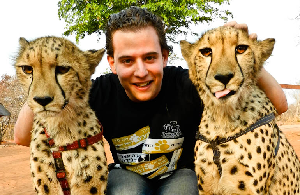 You thought the things to do in Ethiopia stops with feeding Hyenas with your mouth? Think Again. There isn’t any imagination in Ethiopia, Gondar happens to be the real life Camelot of Ethiopia (Africa). An entire castle complex that includes an entire complex of castles! There is also a small monastery in a nearby city called Gorgora which is very impressive. 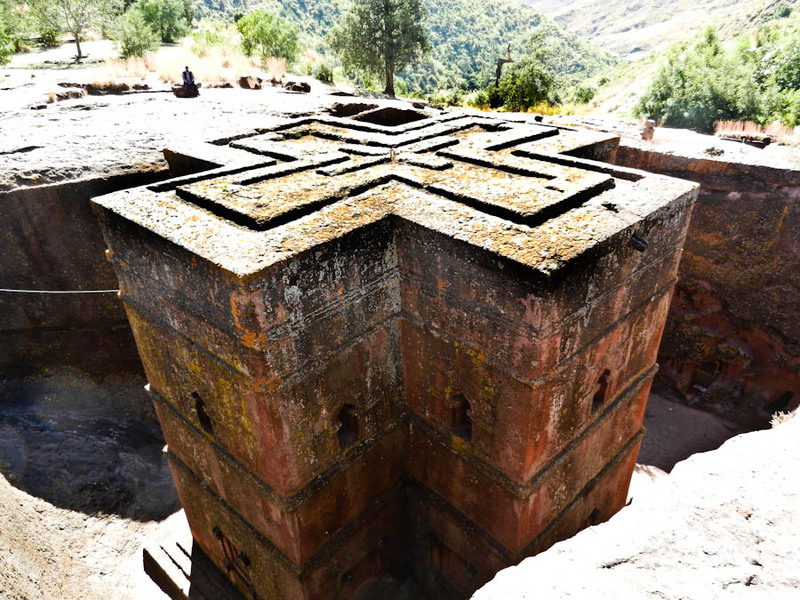 If Lalibela is a must see for the attractions in Ethiopia then I don’t know what is. This is a city designed and built to be the 2nd Jerusalem, many Ethiopians from the city still claim that fact. It is home to an extremely impressive array of churches that are carved out of stone including the famous St. Georges Cathedral you see above. There is also a variety of monasteries in the region that you can visit. A UNESCO World Heritage site, the Simien Mountains are often called God’s playground because of their unique formations. There are treks available into the national park where you can find a unique combination of animals and incredible landscapes. Much like the Maasai in Kenya, this is one of the only places in the world where you can still find indigenous people that haven’t been influenced by the outside world. A very unique look at the different cultures in the country and how they live. The south is also an excellent location for African Safaris, many people are surprised that Ethiopia actually does offer safaris.